The UEFA European Championship is now in full swing, and the international sporting event is an enormous opportunity for the sports betting industry. Customers have placed millions of bets predicting which team will win the tournament, who will score the most goals, which teams will qualify for various stages, and so on. 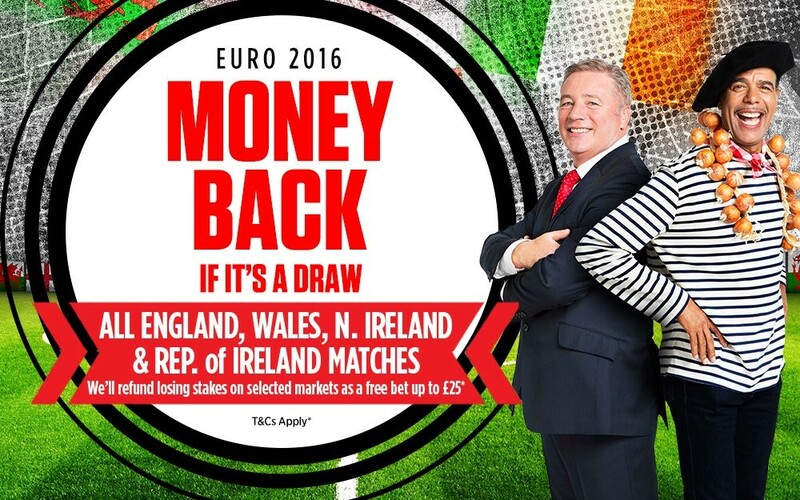 Yet how have bookmakers attracted customers throughout Euro 2016? What customer retention offers and promotions have they ran, and how will the sports betting industry be affected as a whole? During high profile sporting events such as Euro 2016, bookmakers entice new customers to sign up by advertising advanced odds offers and promoting free bets. Bookmakers rely on the fact that many of these customers will not be fully aware about how wagers and odds work, but are compelled to bet because they are passionate about the sport and are enjoying the tournament. Furthermore, bookmakers know that once a customer has set up an account with them, they are likely to place more bets in future. That’s why they are happy to give away free bets to new customers, because they are an incentive for signing up. What types of bets and offers do bookmakers advertise? Enhanced odds offers are used to attract and retain customers. There are several different types, including price matching, double odds and triple odds, price boosts and many more. New customer enhanced odds promotions encourage people to sign up to a bookmakers, and usually don’t run for a long period of time. 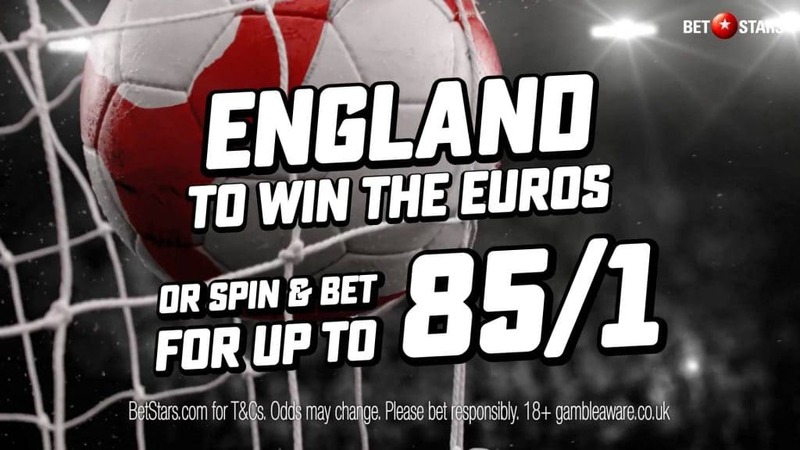 For example, bookmakers Coral offered a Vive Le Football special during Euro 2016 with odds of 8 to 1 that Spain and Italy would win the Spain vs Turkey and Italy vs Sweden matches. The odds were so good because Spain and Italy were both expected to win their respective matches. Coral were giving away a free £5 bet to new customers regardless of the outcome. Ladbrokes have been pushing ‘Money Back If It’s a Draw’ promotion on selected teams. Bet365 got a little more creative with their headlines offering ‘Bore Draw Money Back’. The promotions almost look too good to be true, however, winning customers normally receive their cash payout based on the ‘normal’ odds, with the rest of their winnings being issued in the form of free bets, which might have special conditions attached. Some of the special promotions are for new customers only with some bookmakers being slightly more generous offering enhanced bets for all customers. With terms and conditions such as these being used by many popular bookmakers including Coral, Paddy Power, Betfair and others, bookmakers continue to make money and ‘create value’ in innovative ways. They advertise advanced odds offers in order to attract and retain customers, who can’t resist such tempting odds. The sports betting industry as a whole is therefore heavily reliant on high profile international events such as Euro 2016, and the increased betting opportunities they present, for generating both short and long term business.